Manchester United have endured a mixed season with the club sacking Jose Mourinho in December as their season teetered on the brink. The arrival of Ole Gunnar Solskjaer has brought about renewed confidence in the club as the club look to make a last-ditch move into the top four. One player that has benefited from the new regime is Marcus Rashford as the 21 player looks reborn at the club. Rashford was usually utilized on the wings under Mourinho but has become the number one forward since the arrival of Solskjaer. The MLS is still buzzing from the latest transfer window where the League broke its record of highest transfer received with the sale of Miguel Almiron from Atlanta to Newcastle United. The transfer of Almiron created a lot of publicity in the MLS and England for various reasons. In the MLS the $27 million fees received was the highest and showed that MLS clubs were coming of age in producing quality talent. While in England many were surprised that Newcastle had broken its transfer record to sign a player in a relatively inferior league. 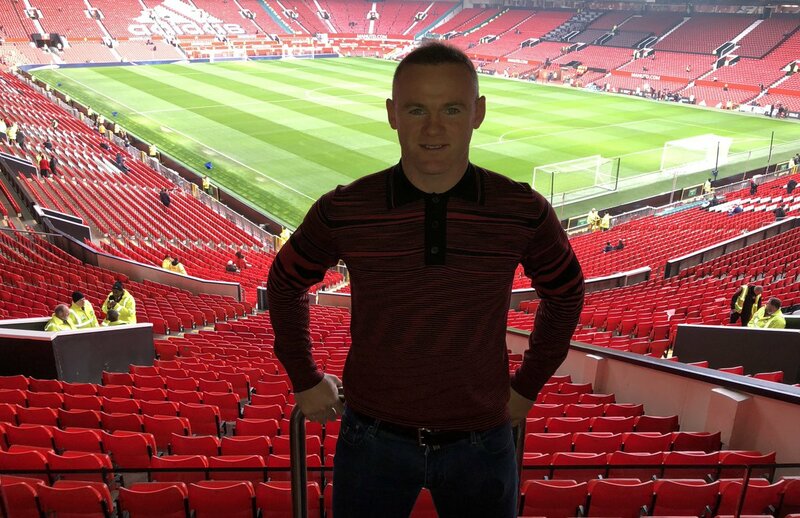 BT Sport brings in Wayne Rooney as a pundit the first match of Ole Gunnar Solskjaer. He is currently in the offseason of MLS but being a studio guest is something he is enjoying as well. The pundit team of BT Sport will bring him in along with others to witness this game. Jose Mourinho sacked at the beginning of this week, Solskjaer has been appointed in his place by United to take on managing the team. Being a legend of Old Trafford, Solskjaer is expected to bring in good influence on the team. Rooney are out in a guest appearance for England when they played against the United States last month. This took place at the Wembley stadium in November. He is now freed from club commitments which he previously had with MLS club DC United. As he joins the studio of BT Sport, there would be others on the pundit team as well such as Danny Gabbidon who is a retired international Wales player and was also a Cardiff defender. 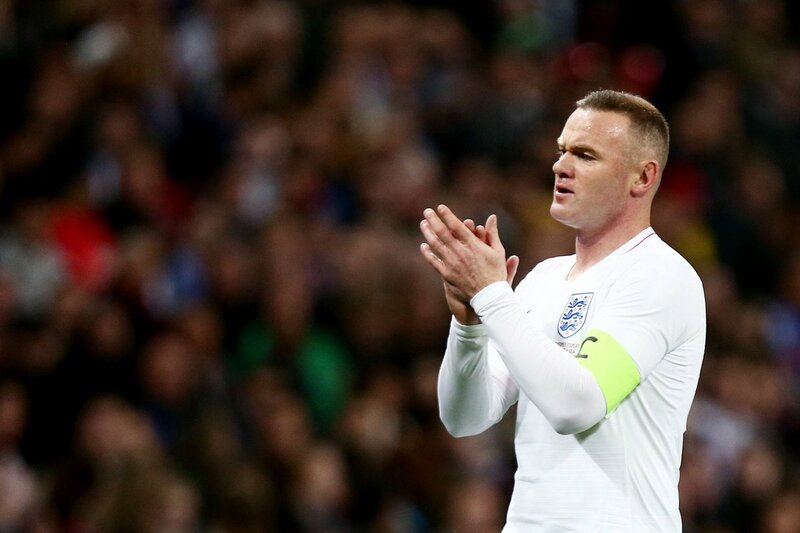 Wayne Rooney has stated that he feels honored to make the final appearance as an England player. Also, he expresses his gratitude for manager Gareth Southgate for deciding his playtime against the United States. The former star from Manchester United interview and showed his excitement earning the 120th cap for his team at the farewell match. This was a friendly match against the US at Wembley Stadium. Rooney has commented that playing on the squad for the match while checking some of the old teammates, meeting the coaching staff, seeing Gareth and then playing at Wembley for the last time in his life is certainly going to be a great moment for him. 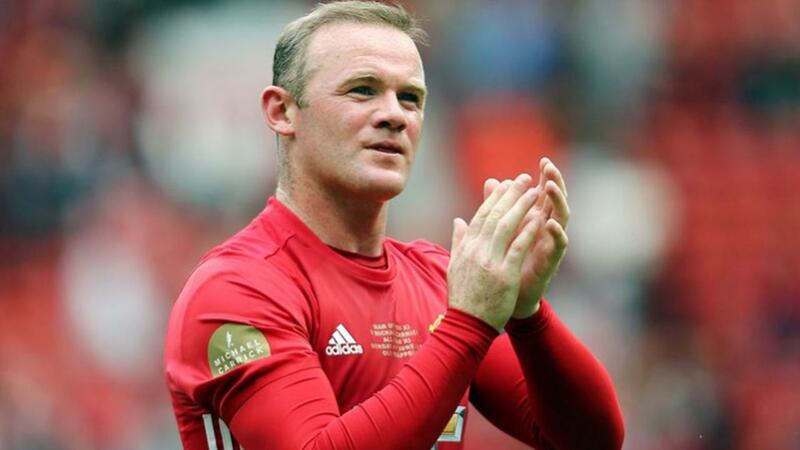 Manchester United legend Wayne Rooney has denied claims that he would return to Europe for some more action during the Major League Soccer off-season. 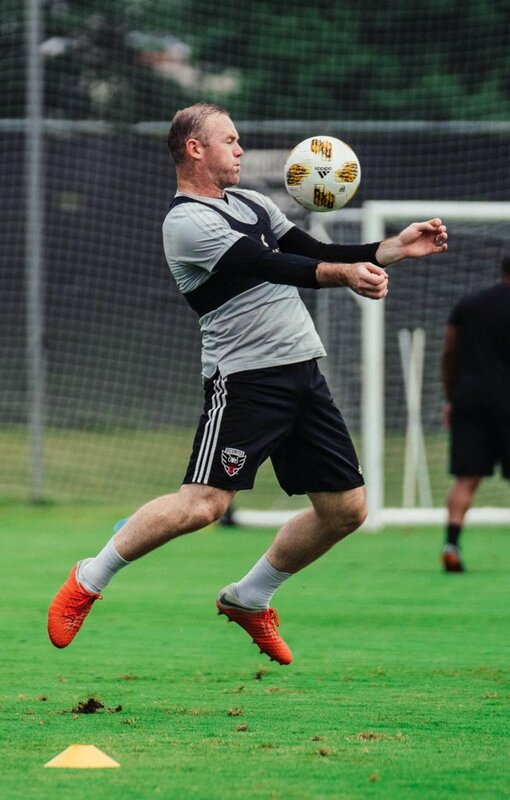 The former England skipper has been prolific since moving to the United States to feature for DC United. He arrived July, and has helped the club from bottom of the Eastern Conference to a play-off spot. Rooney’s 12 goals have been crucial to DC as they gather 39 points within that period. Ahead of the regular season finale against Chicago Fire on Sunday, there have been strong rumours that the former Everton man would want some game time in the league’s offseason, especially as he is in-form. Former Manchester United star Wayne Rooney believes Juventus should have a strong chance of winning the Champions League this term, now that Cristiano Ronaldo has joined them. 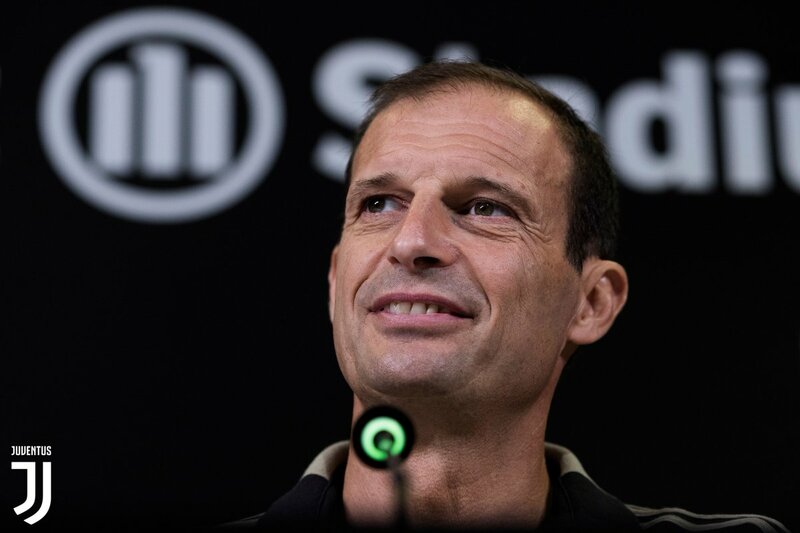 The Portuguese superstar made the shock move to the Bianconeri from Real Madrid last month and there has since been plenty of talk of Juventus’ European prospects. The continental body for football in Europe, UEFA, is reportedly planning video access for medical staff so they could review potential concussions. This is part of the post Champions League blues that has continued even as the World Cup draws nigh. There appears to be have been a collision between Liverpool’s Loris Karius and Real Madrid defender Sergio Ramos. It seems the collision led to a concussion for Karius and purportedly had a hand in the keeper’s errors. The new system being proposed would allow medical staff on the sidelines review potential concussions, which is similar to the Head Injury Assessment in the Rugby Union. The Premier League has been tackling the issue of concussion over the years. They became the first league in 2016 to allow tablets access so staff could review potentially disturbing incidents. UEFA is now towing that path. The updated UEFA guidelines in 2014 allows a game to be stopped for up to three minutes so medical staff could do a head injury assessment and decide if a player can continue. Head injury experts have been pursuing for more attention to head injuries. The Medical team that assessed Karius post Champions League final said it was possible that the collision with Ramos affected Karius. There have been continued reactions with the way the game ended, with discussions about the mistakes still on. Meanwhile Ramos, who is twice the villain now as he was accused to have intentionally dislocated the shoulder of Mohammed Salah or at least seeking to intentionally hurt him, and making Karius concussed, has responded to the claims. The Spain captain said the claims were outlandish. Firmino responded from a pre-World Cup training camp in London, labeling Ramos as “an idiot” for such claims. Others have also waded in like Chelsea and Belgium keeper Thibaut Courtoiswho said he doubts the concussion stories as it seemed Liverpool were making excuses for the defeat. He explained that within the space that Karius made the mistakes, he also made two amazing saves. For now Liverpool have responded by adding players and trying to increase their squad depth ahead of the new season as they continue the search for a title under Jurgen Kloop. Everton forward Wayne Rooney is disappointed with the defeat against Tottenham Hotspurs. He believes that his team should have played better and caused the London side more problems but unfortunately, this did not happen. 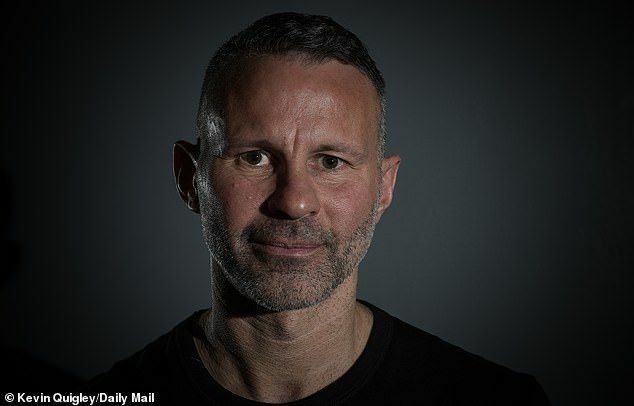 The former Manchester United player believes that Everton has the resources to challenge against teams in the top six and that they need to believe in themselves. He admitted that there is still a lot of work to do in order for them to reach the levels of teams such as Tottenham Hotspurs. Embattled Manchester United star Wayne Rooney is believed to be considering a special arrangement with the club that would see his pay demands reduced considerably. The club is grappling with the huge financial implications of maintaining the team so the player would need to agree with the current realities or consider a move. 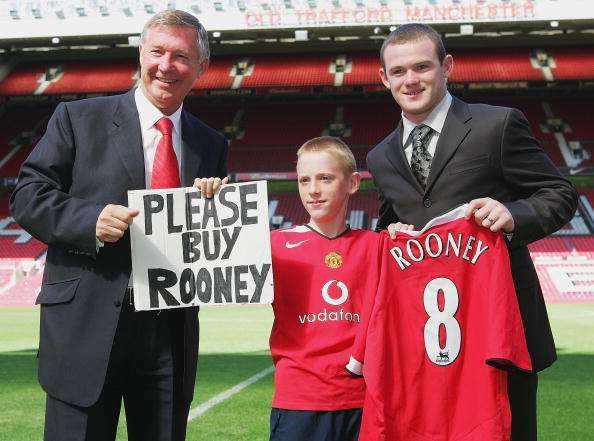 Rooney was poised to head to his boyhood club Everton to help manager Ronald Koeman with his plans. However, such talks have quickly died down with the player insisting on remaining with United. Even if it were to resume, the Toffees might not be able to pay for such a player even if his current wage demands is halved.